HD Microfinish Powder by MUFE has an astonishing amount of reviews on Sephora, so I was doubting I needed to share my views on it too but then decided to put my two cents in anyway. 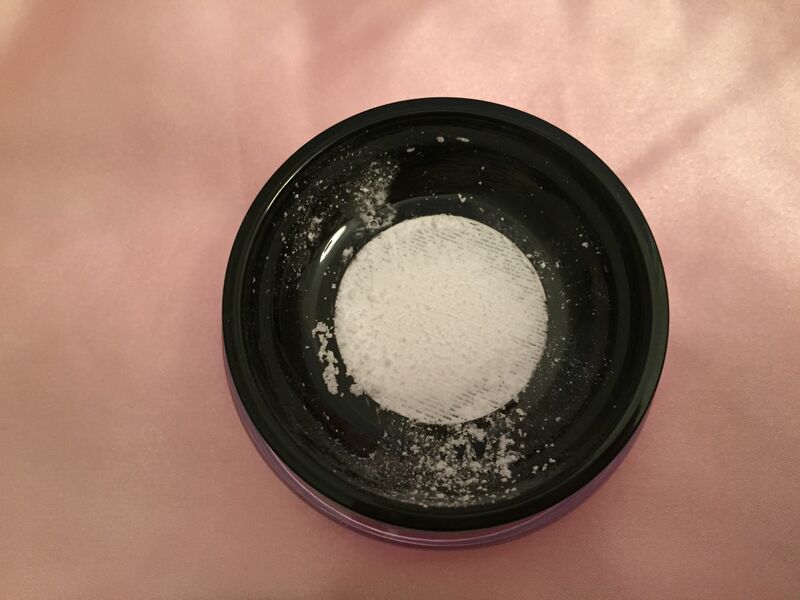 HD Microfinish Powder consists of mineral silica powder, costs $34 (for 0.3 oz.) and comes in a simple black case. It comes without a velour puff which is not a problem for me since I never use puffs for applying loose powder anyway. 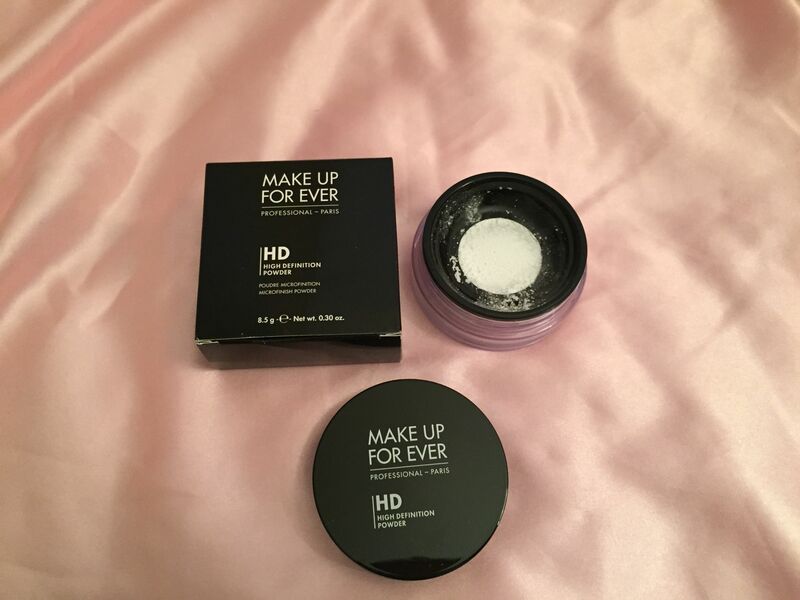 The amount of product in the case seems sufficient to me: I have been using the powder for about six months by now and I feel that I haven’t used even 20% of it. HD Microfinish Powder is finely milled mineral loose powder. It comes in universal translucent shade that matches all skin tones. It is primarily a finishing powder which helps to set the foundation and mattify skin. It has a distinctive smell which is the only thing I am not happy with: it smells like chalk. I prefer powders with no smell at all. As I said above, this powder is translucent so it doesn’t give you any additional color: instead, it mattifies your skin and evens out the skintone. I usually apply it twice: right after the foundation – to set it, then I apply bronzer, highlighter and blush – and then just a little bit of HD Microfinish – to set those three and mattify the skin. It is so lightweight and sheer that I feel that even applying it twice doesn’t add any weight or cakiness to my makeup. 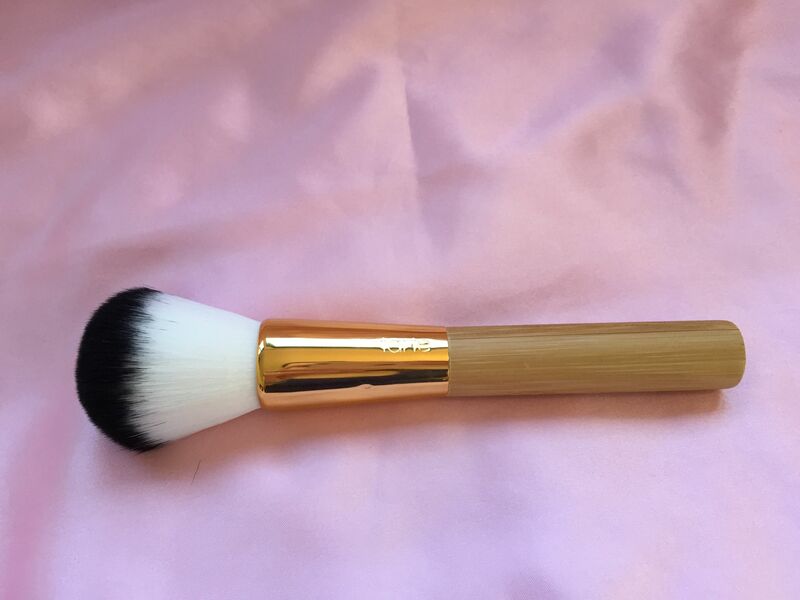 For application I use Tarte Buffy Bamboo Face Powder Brush (see pictures above). I don’t think Tarte sells it anymore (I couldn’t find it) but you can use pretty much any kabuki or large powder brush with soft bristles for smooth and even distribution of the powder. I have a relatively dark skin: medium/sand and I never had any issues with this powder. It is pretty easy and pleasant to use with a right brush. 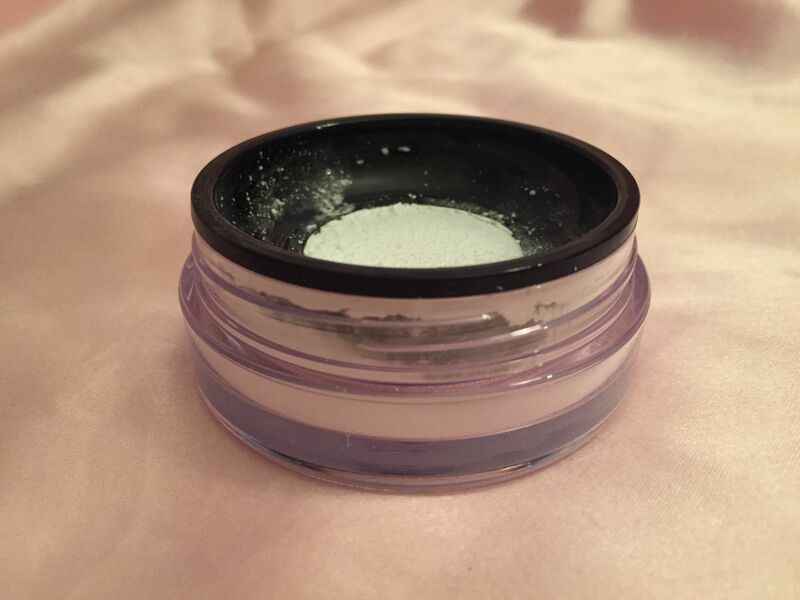 Although I have sensitive skin, HD Microfinish Powder did not cause me any breakouts or redness. It also does not dry my skin which is very important during winters. This year I wore it in extremely low temperatures (+10F) and I didn’t feel like makeup dried out and tightened my skin. The formula of this powder is talc-free. Overall, I am very happy with my purchase. 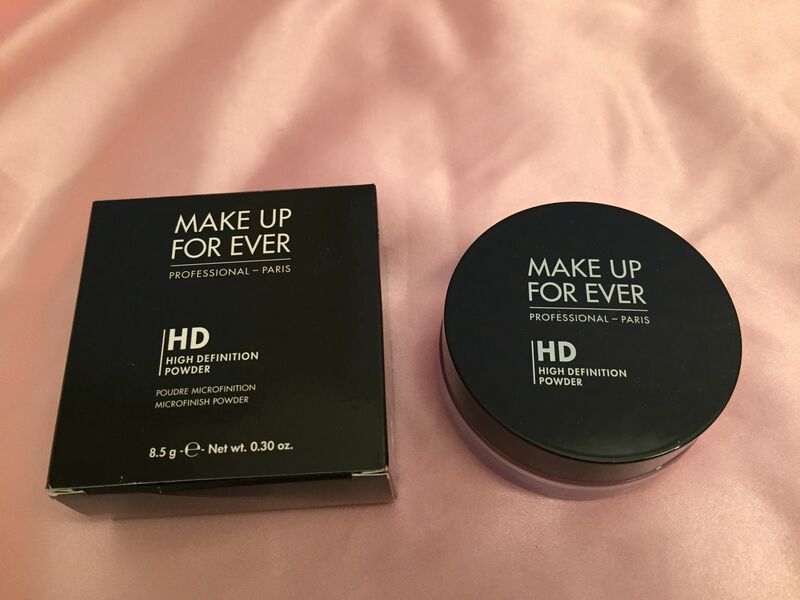 I use HD Microfinish Powder more often than other loose powders I own: it is perfect for everyday makeup routine because it is easy to use and looks very natural. Also, that’s one powder I always take with me when traveling (I love the fact that you can buy a mini HD Microfinish – 0.14 oz. – for $19). Noncomedogenic with no animal testing.